When a cancer moves from its place of origin to a new location in the body, it’s known as metastatic cancer. For a patient or family whose loved one has just received this diagnosis, it can be devastating and hard to understand. At the most basic level, cancer develops when cells grow in an uncontrolled, abnormal way. They don’t function like normal cells. Rather, they interfere with the normal functioning of the body. Cancer develops as a result of a mutation in a person’s DNA. 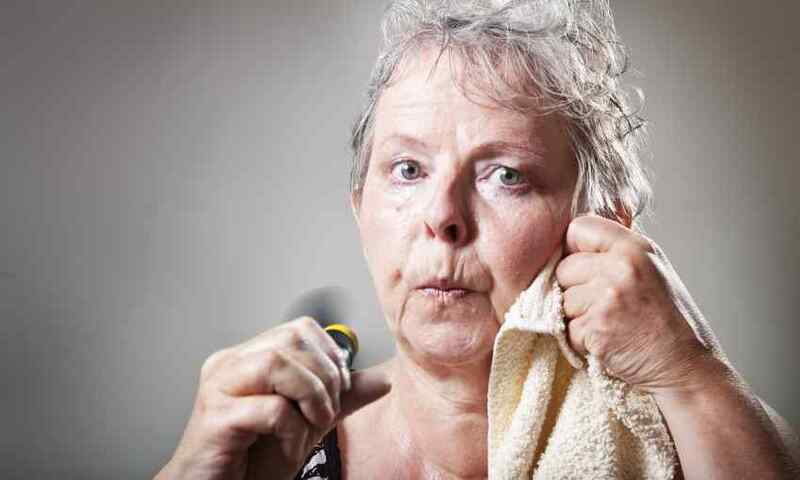 Often, the mutation is a result of the normal process of aging, but it can also be due to unhealthy habits like smoking or exposure to harmful fumes or gases. A cancer typically metastasizes, or grows into a different location, in the later stages of the disease. 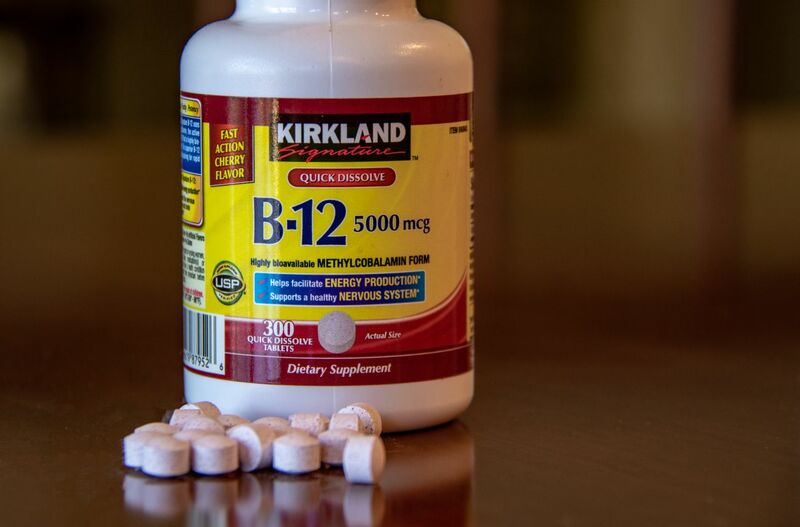 Vitamin B-12 deficiency is uncommon in most healthy adults, but as we get older it can be harder for our bodies to absorb, so we become deficient. This deficiency is often spotted in adults who drink heavily, have recently had gastric bypass surgery, or have been using acid-reducing medication for a long period of time. This simple vitamin deficiency can have troubling symptoms and even more serious consequences. 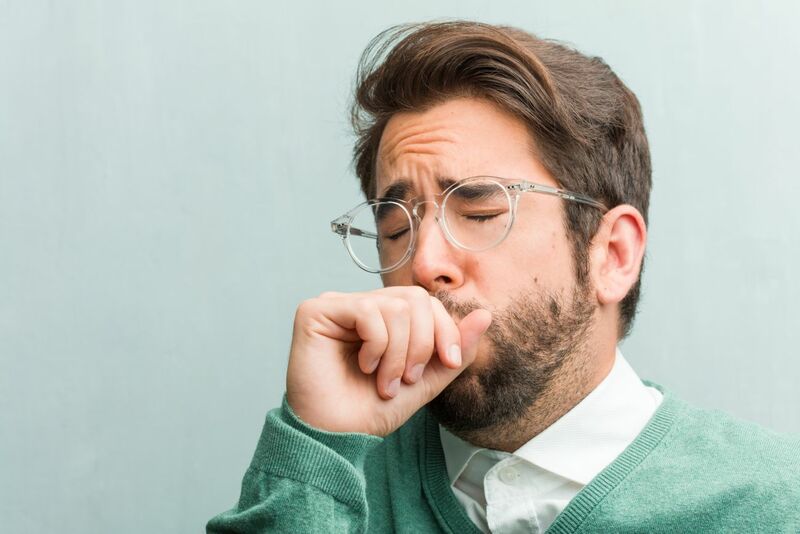 What Does the Color of My Phlegm Mean? Though self-analysis of one’s own phlegm is an insufficient substitute for a visit to your family physician, there’s no harm in learning. Today, we’re going to break down what the color of your phlegm can tell you about your health, when you’re in the clear, and when it’s time to visit a professional. Sound simple? Great! It’s time to shine a light on the color of your phlegm. 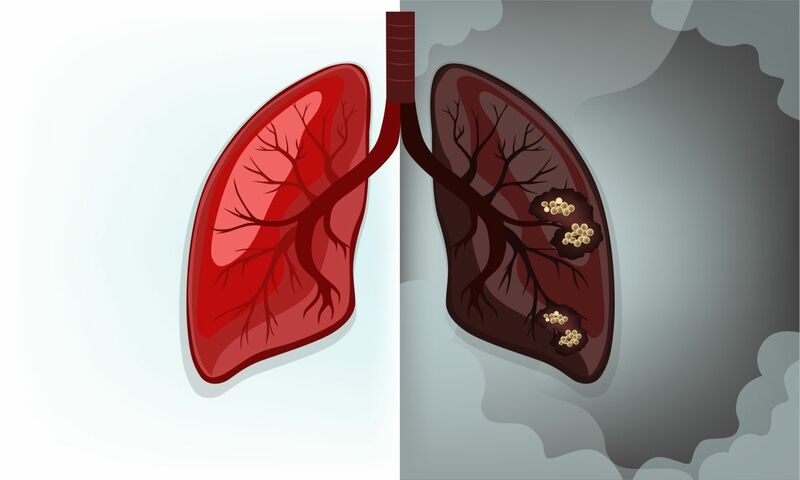 Asthma is a common condition, but it isn’t one that should be ignored or swept under the rug. 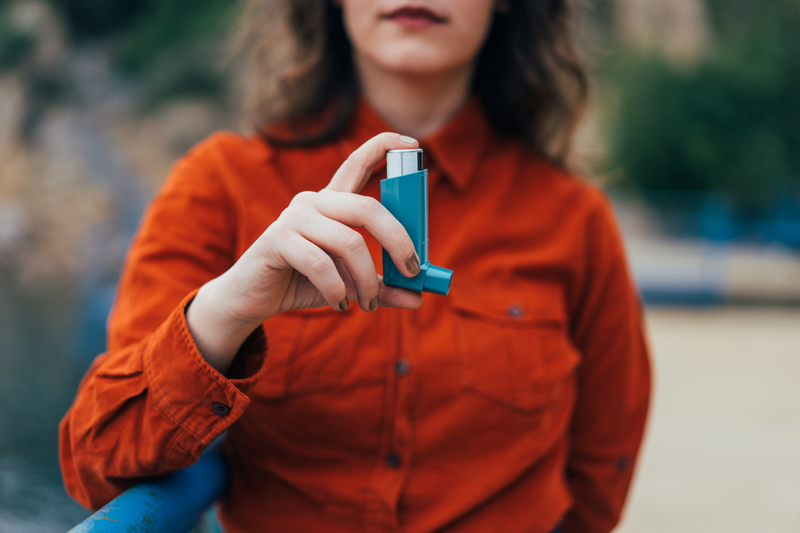 Its signs and symptoms are similar to other ailments like the common cold, but this is what makes asthma a dangerous medical condition.